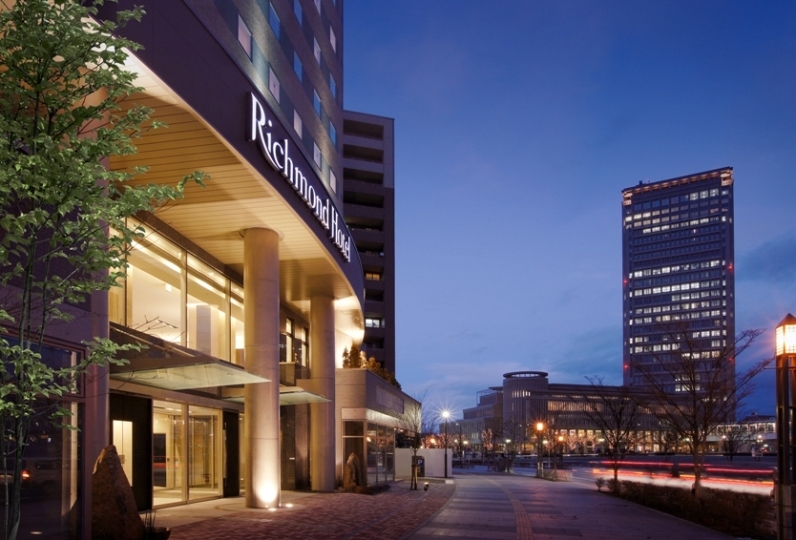 A Japanese-modern hotel at the banks of the Mogami River: that is the Takamiya Mogami Bettei Beni. 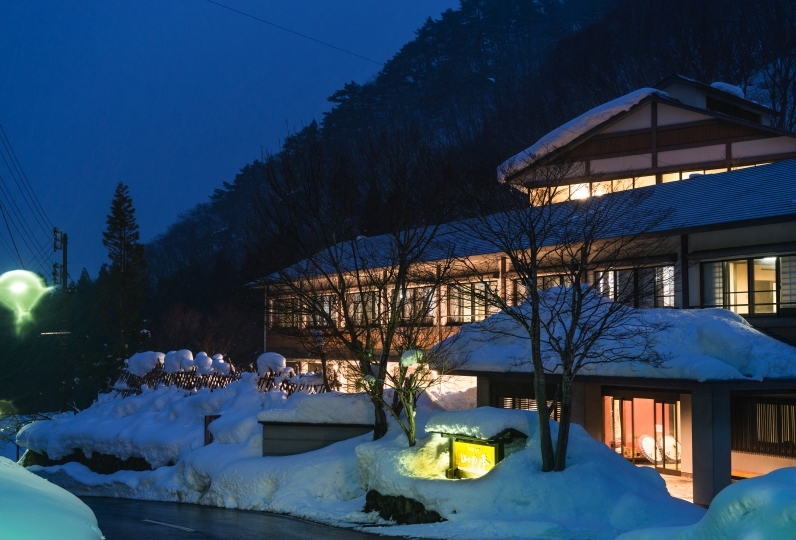 You will be able to enjoy the four seasons reflecting off the beautiful Mogami River or the sun setting between the mountains from every corner of this hotel. 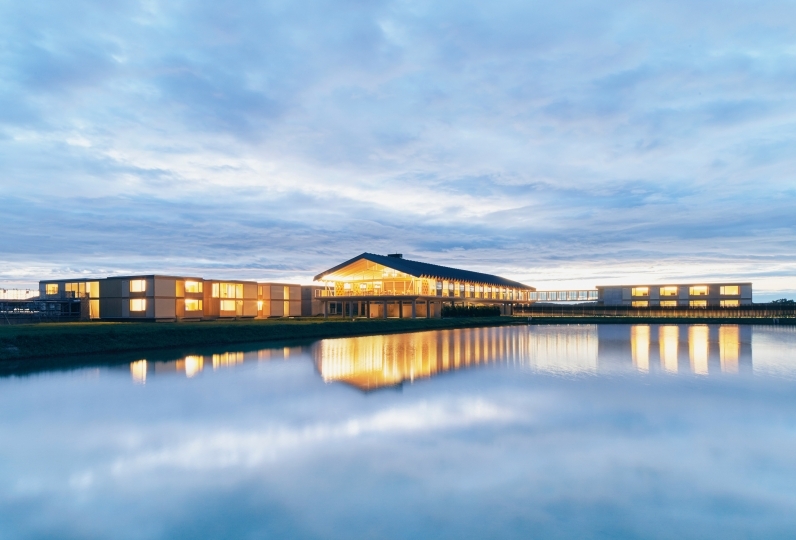 Please enjoy a relaxing stay while enjoying the grandeur view of the nature. All rooms have a view of the river. 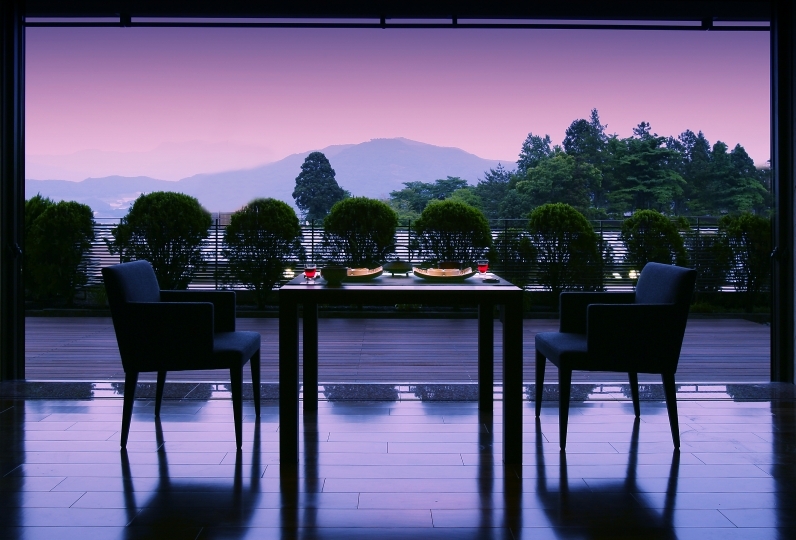 The sophisticated atmosphere gives off an even more luxurious touch with its views. The extraordinary and relaxing atmosphere is like that of an ancient river's flow. You can see the Mogami River from the public spa that smells of Japanese cypres. 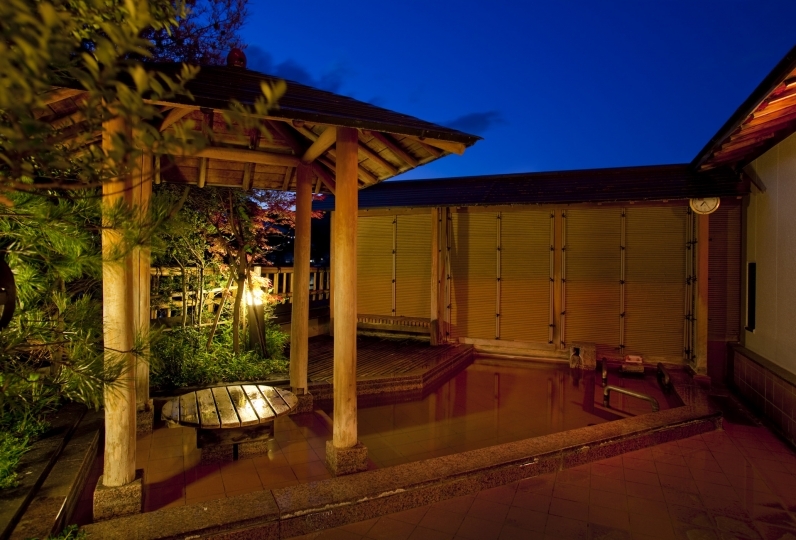 One step from the public spa lays the outdoor spa that is so close to the Mogami River that it seems as if you can almost touch the river. Please enjoy your time at the luxurious bath. The dishes, or the highlight of the trip, uses Yamagata's ocean and mountain's delicacies to form Japanese banquet dishes. You won't be able to help but smile because it's so delicious and conversations with an important person will be sure to continue. 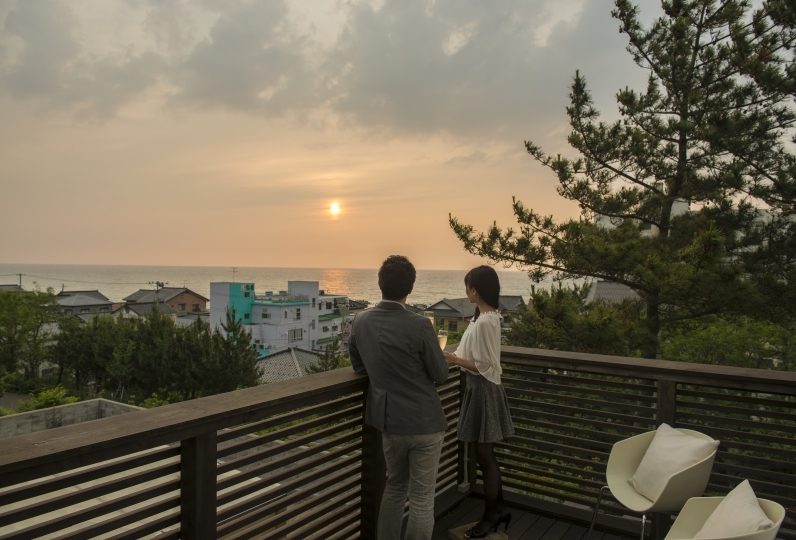 A relaxing time spent while enjoying the views of the Mogami River. The energy from the nature will surely re-charge you. Both morning and evening meals, aside from individual menus, some viking menus, including rice, were prepared, and I was always able to eat and waste a lot of waste, but I was able to get delicious without waste. 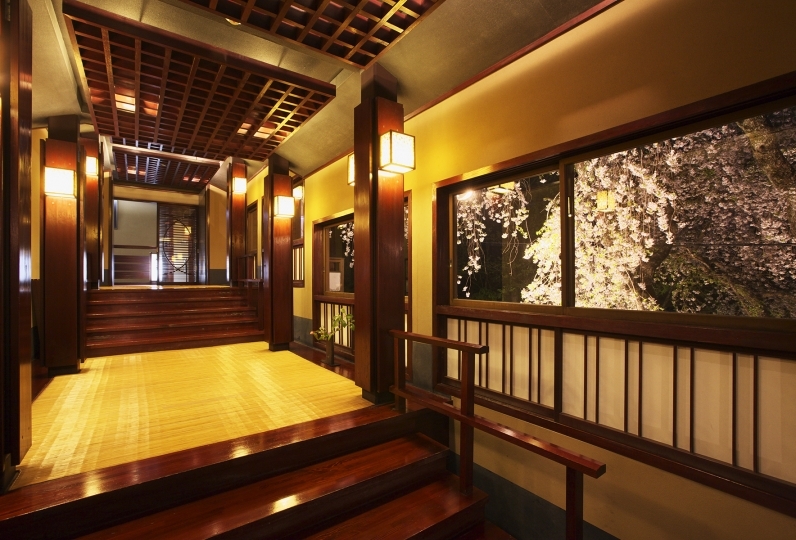 There are also inns that prepare a late-night meal, but it is inevitable in the end, so it is appreciated that all members are selected not to be uniform. I am indebted to the other day. I stayed in a remote room and expected to be quiet. At night, I was surprised to hear a sound of doing carpentry work on the lower floor. It would be better to think a bit about doing such work around 22 o'clock. Also, it was a pity that the bath chair was still in the night as I thought that the bathroom had a lot of insects, and cleaning was done in the morning. It does not suit the price. Because the landscape etc. are good, I thought it was unnecessary. 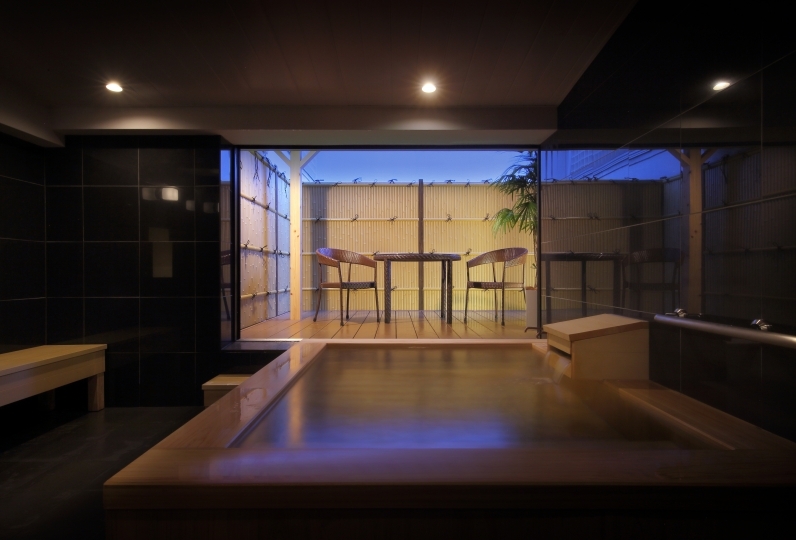 This is a hot spring where you have a view of Mogami river from the bathtubs of the large communal bath and open-air bath. 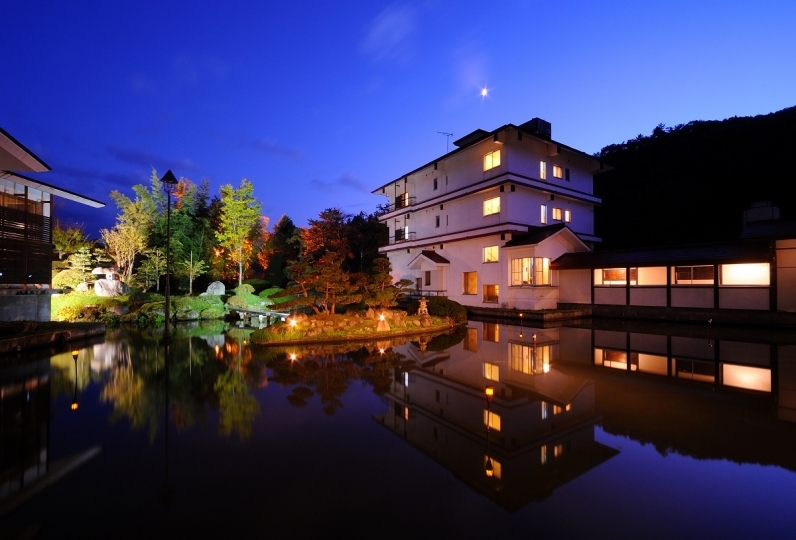 The luxurious time spend while soaking and gazing at Mogami river will truly be a superior time. 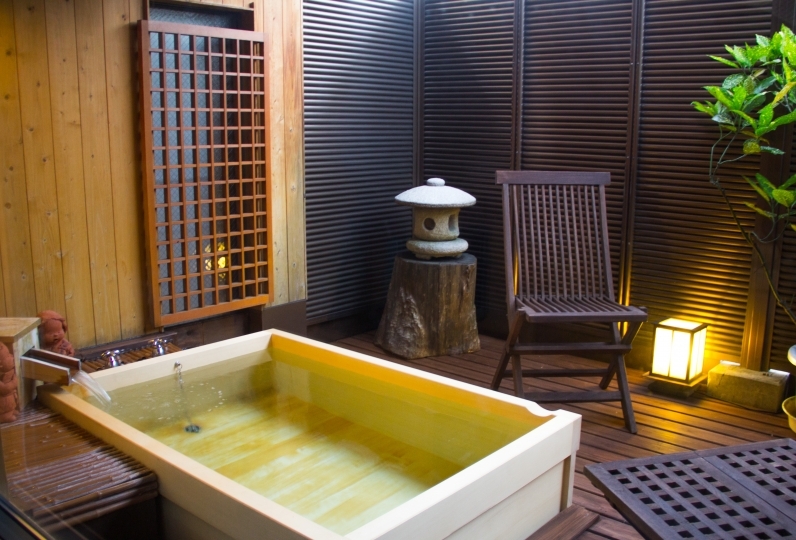 The smell of Japanese cypress in the bathroom gives off a relaxing atmosphere among the trees and the light. The water is gentle on the skin so you can enjoy a long bath and relax until your heart desires. 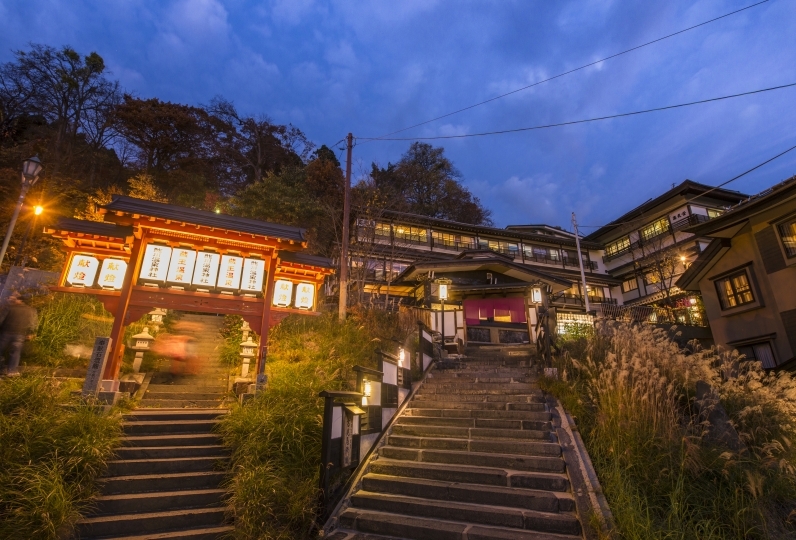 The open-air bath is located where it feels as if you can almost touch Mogami River. You will never feel as great as you did while soaking in this hot spring and the scenery of the nature. Warm your body to the core within this spacious atmosphere you cannot experience anywhere else. ・This plan does not the include the bath tax of 150 yen. 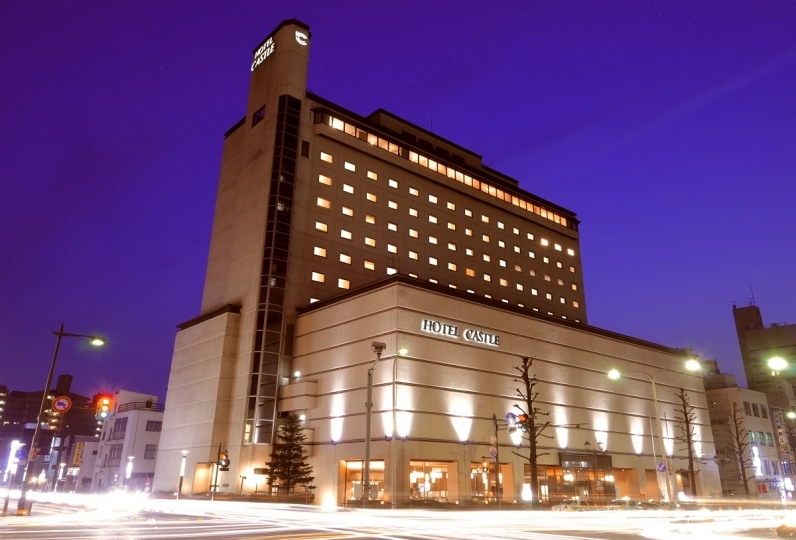 ・35 minutes by car from "Shonai Airport"
・2 hours by car from "Yamagata Airport"
・2 hours and 30 minutes by car from "Sendai Airport"
From Tokyo, take the Yamagata Shinkansen and get off at Shinjou Station. From there, take the Rikuusai Line for 26 minutes and get off at Takami Station. From there, you can get to Takamiya Mogami Bettei Beni. From Sendai, take the Senzan Line to Yamagata Station. Transfer onto the Ouuhon Line and after about 45 minutes, you will get to Shinjou Station. From Shinjou Station, take the Rikuusai Line for about 40 minutes and get off at Takami Station. From there, you can get to Takamiya Mogami Bettei Beni. From Niigata, take the Hakushin Line and get off at Murakami Station. Transfer onto the Uetsuhon Line and after about 30 minutes, you should get to Amarume Station. At Amarume Station, take the Rikuusai Line for about 40 minutes and get off at Takami Station. From there, you can get to Takamiya Mogami Bettei Beni.